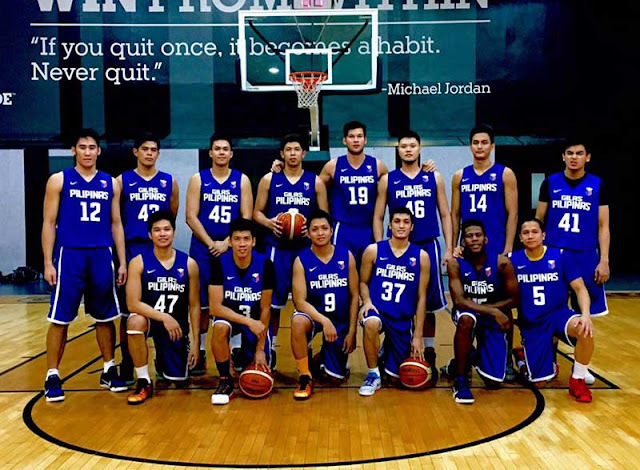 Gilas Pilipinas will be seen in the FIBA Asia Challenge 2016 that will be held in Iran from 9–18 September 2016. The Philippines will be challenged against the best team in Asia including China, Iran, Jordan, South Korea and more. other schedules to be added.